Frida Nome is a senior adviser at NOREF and head of its Iraq programme. 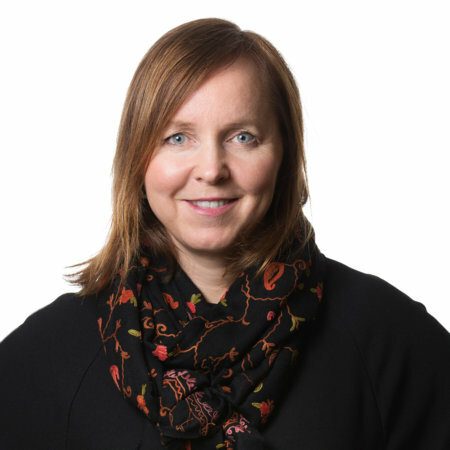 She has a background in academia and diplomacy, having worked for the Peace Research Institute Oslo (PRIO), the Norwegian Institute of International Affairs and the Norwegian Ministry of Foreign Affairs. She holds a PhD in Islamic Studies, and her research has focused on the intersection of language, religion and politics in the Middle East. She speaks Arabic and has many years of experience of working in and studying the region.